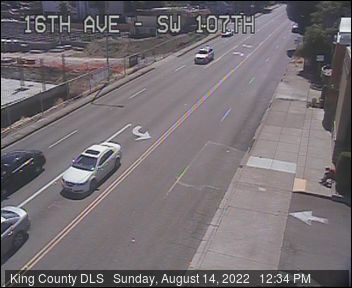 King County Sheriff's Deputies are seeking three male suspects in what spokesperson Sgt. Cindi West describes as "a shoplift that turned into a robbery" last night. She says the three ... Read more..